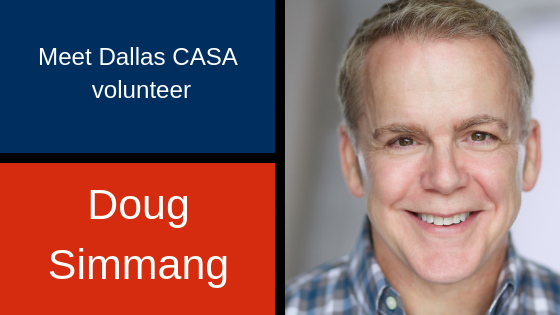 Child advocate Doug Simmang came to Dallas CASA because he wanted to make an impact and knew he needed something interesting to keep him engaged. Jacinta went home from the hospital to her great aunt and uncle’s home. 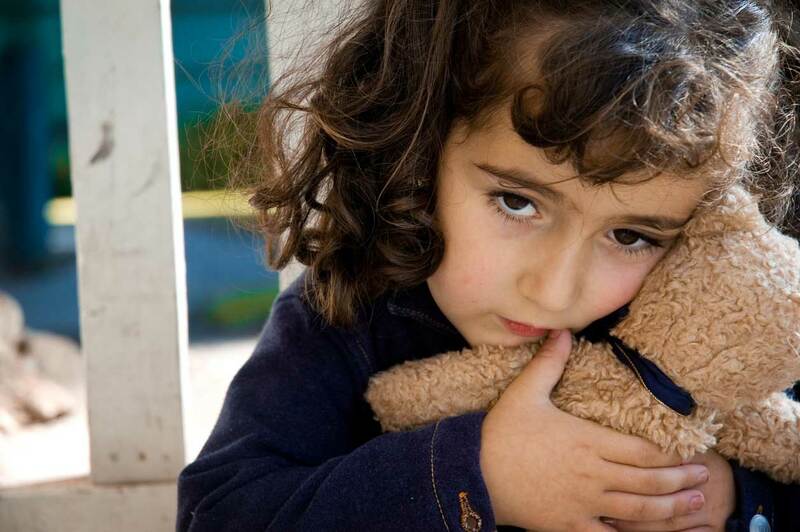 As her case moved through the child welfare system, her aunt and uncle loved her.